Hello there! 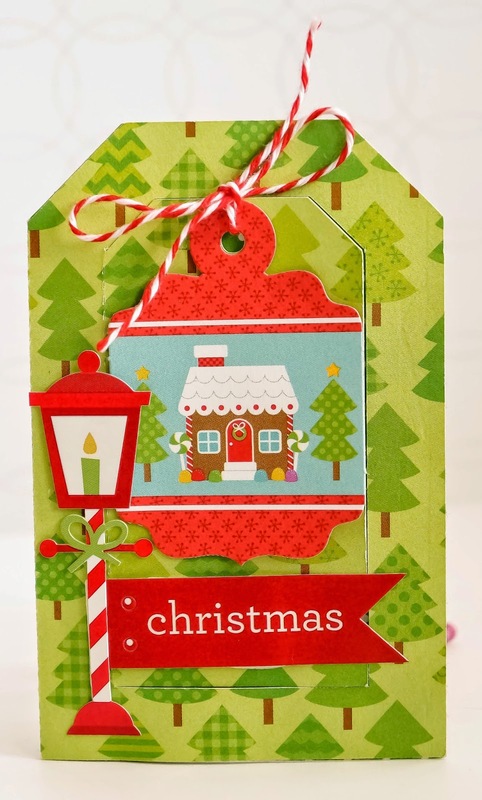 Sharm here to share some tags for inspiration this Christmas featuring the new Santa Express Collection. 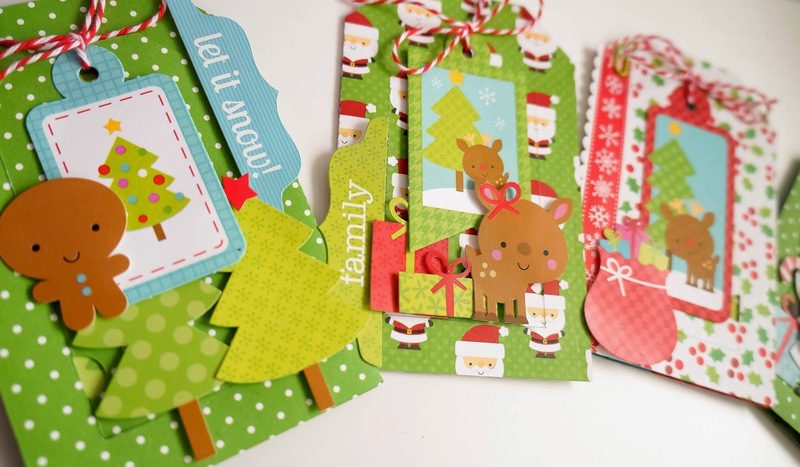 I think these also add up as perfect Secret Santa Tags instead of the usual tags that adorn gifts..Use them any way you like it, tags are always fun to make! 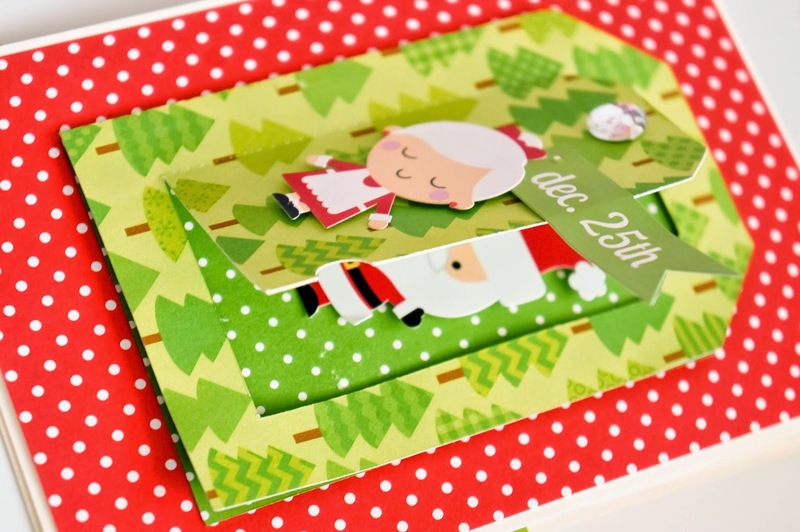 Be sure to keep scrolling to see the peek-a-book cards I created as well. Easy isn't it! 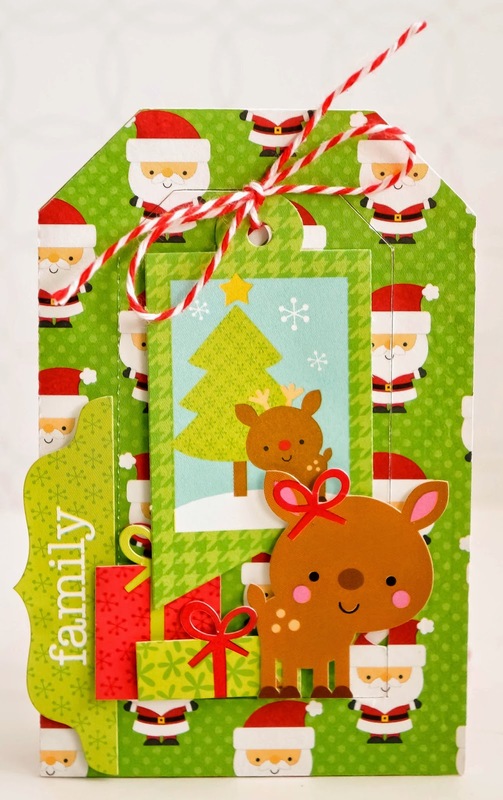 Happy Crafting & Merry Christmas Lovelies!! Sharm, these are just adorable! 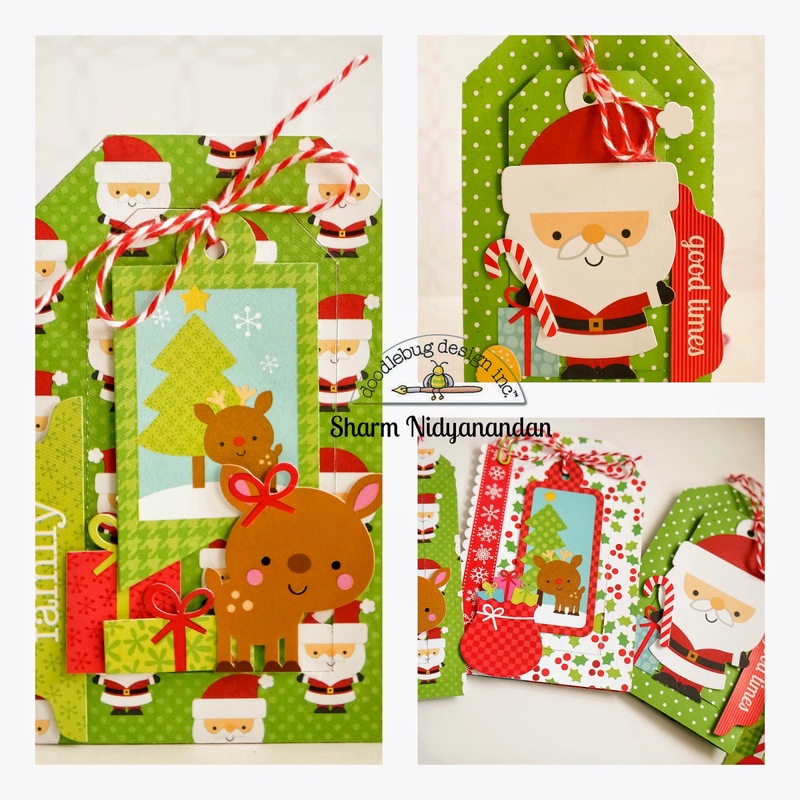 Wow, Sharm, you did a great job on these hide and seek cards and your tags!! What a great job of showcasing this collection - you have shown it all off!! What fun things you have created - Good for you!!!! Shared these clever ideas with my facebook friends!!! I don't think these tags could be any cuter, I love them!! 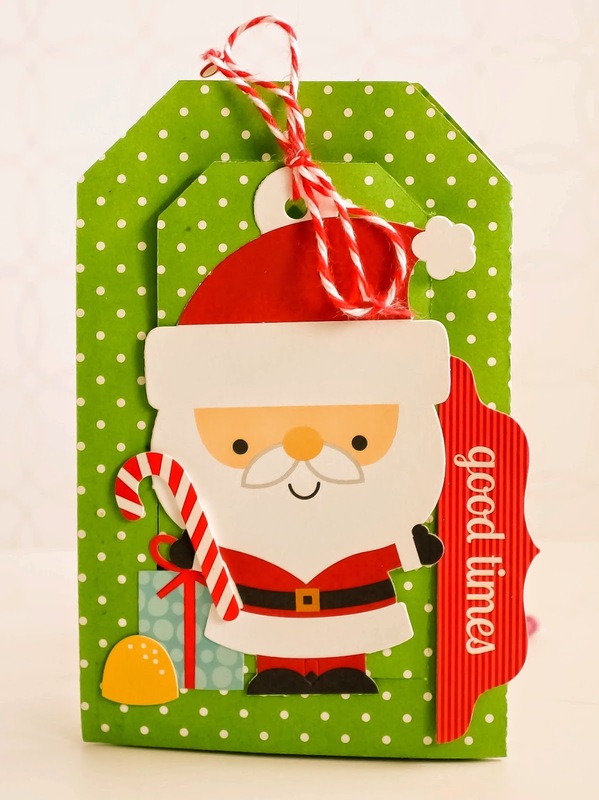 ThEse tags and cards are way too cute! 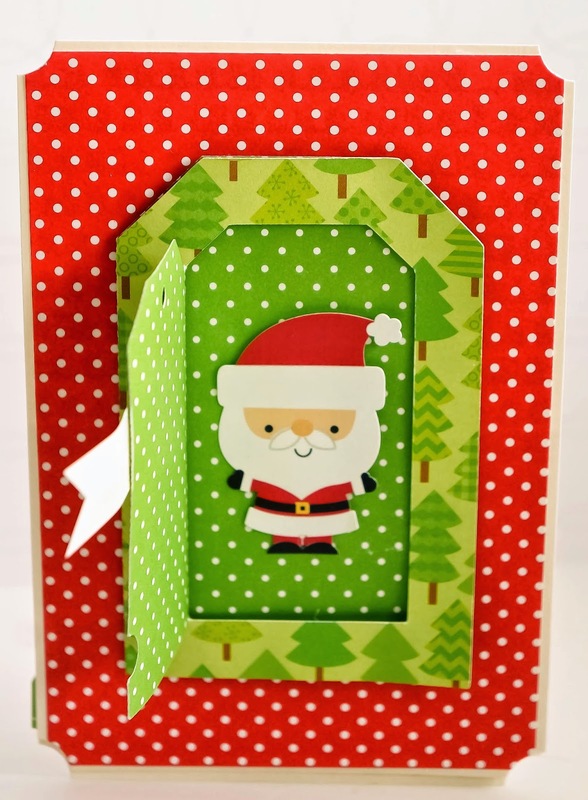 I love card that are sort of interactive, where I have to open windows or pulling something! 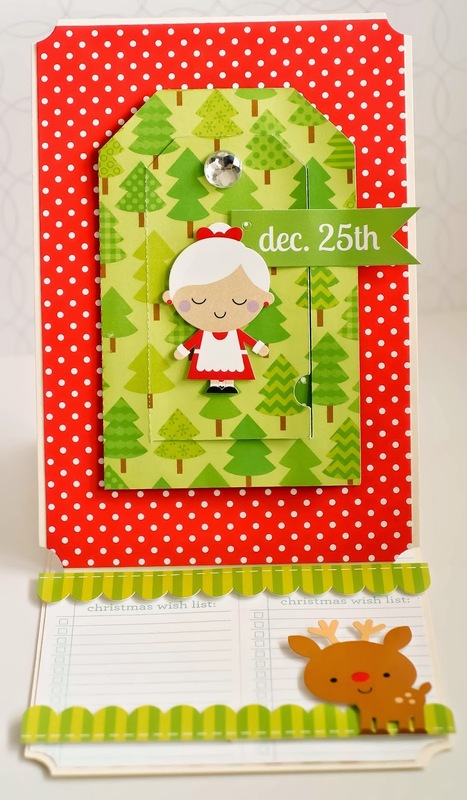 I shared this post on Facebook through the Doodlebug Facebook page! 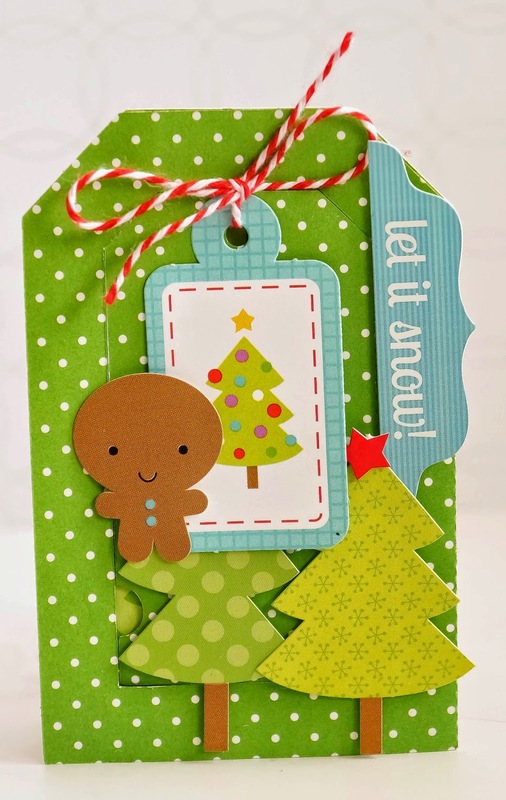 I pinned these cuties to my "Christmas and winter cards and tags" board on Pinterest! These tags are adorable! Mr. & Mrs. Clause are my favorites! 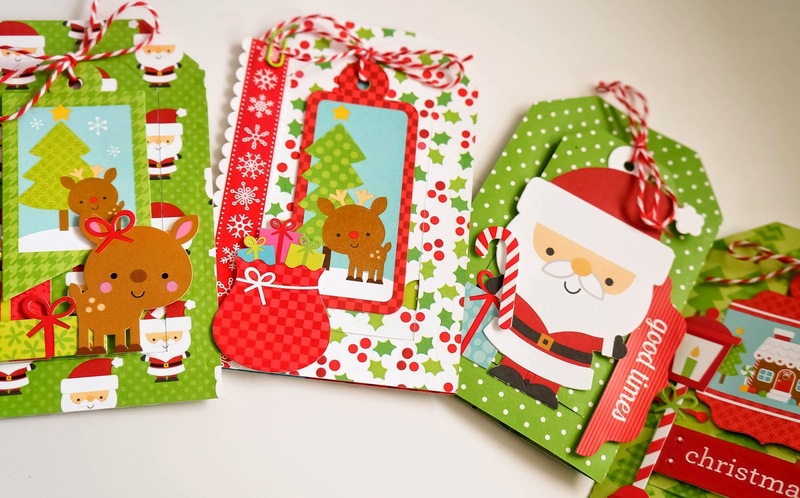 Adorable tags, love all of the different designs. 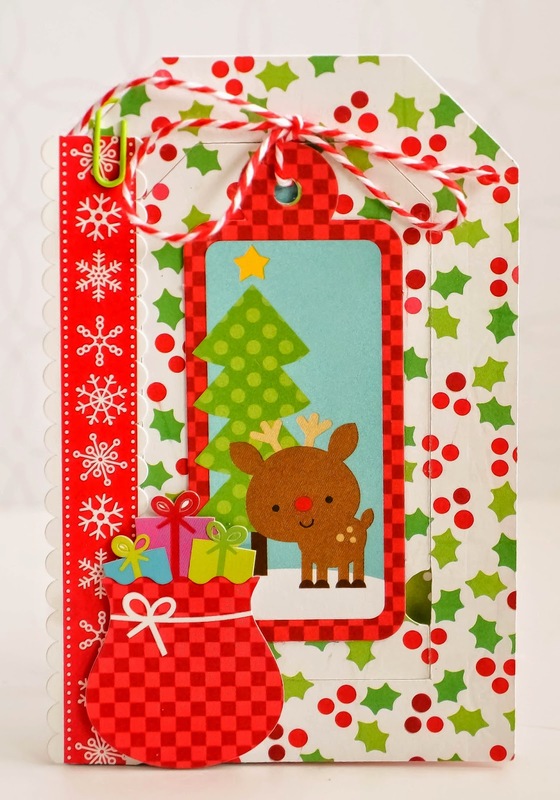 The peek-a-book cards are fabulous, those will be perfect cards for the holidays. 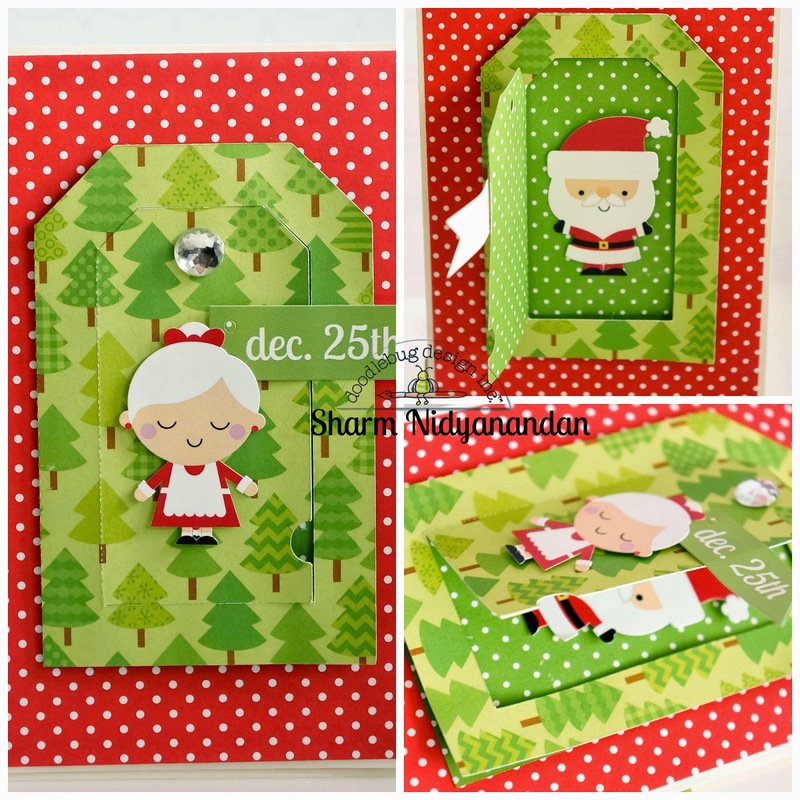 I pinned the collage pic of Sharm's peek-a-book card - cuteness galore, interactive and an easel too - AWESOME!! !